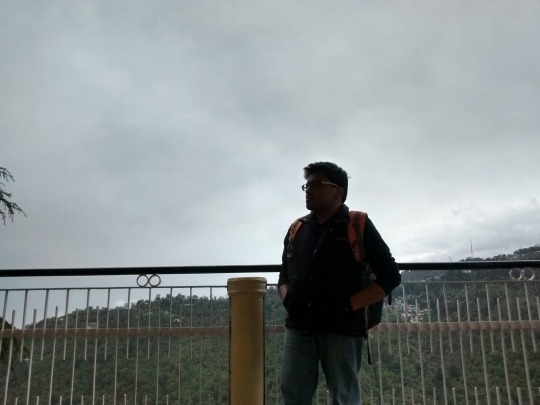 Gaurav Goyal - Page 2 of 6 - Technology, Travel and everything in between. 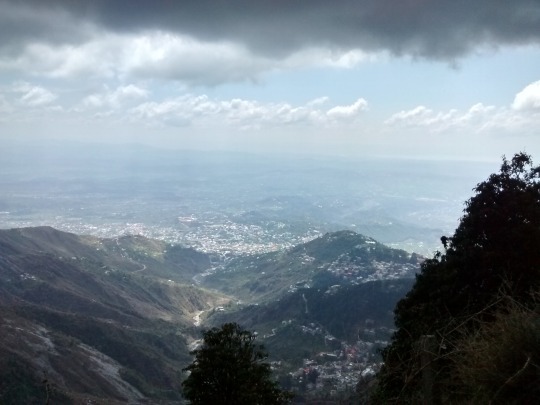 Recently, I went to McLeodGanj and had an awesome time there. 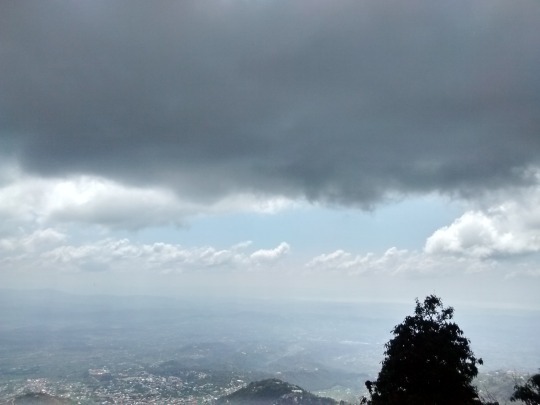 I am sharing some of my photographs. 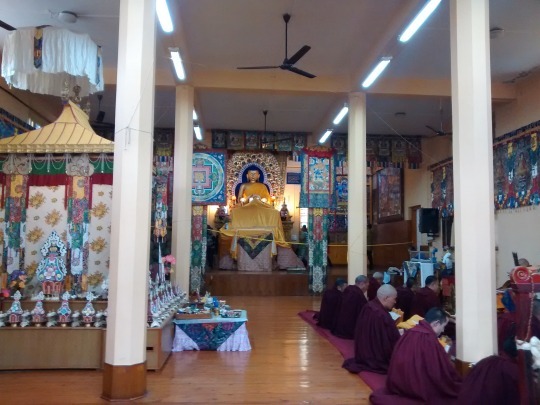 At first I went straight to the Dalai Lama Temple. It was perfect timing since the prayers had just started. Now since I was in the mountains the weather was bound to be exhilarating. After checking out the market and having lunch, I went to an early sleep. Got up at 5:00 AM, sharp. 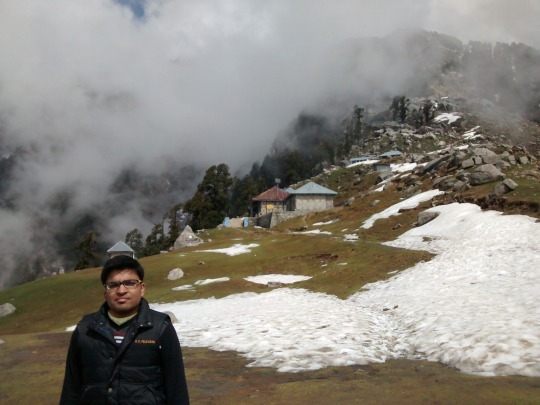 And went to Trihund Hill for the trek. Whoooa! Had a hard time gulping it. But, nothing can stop me now. 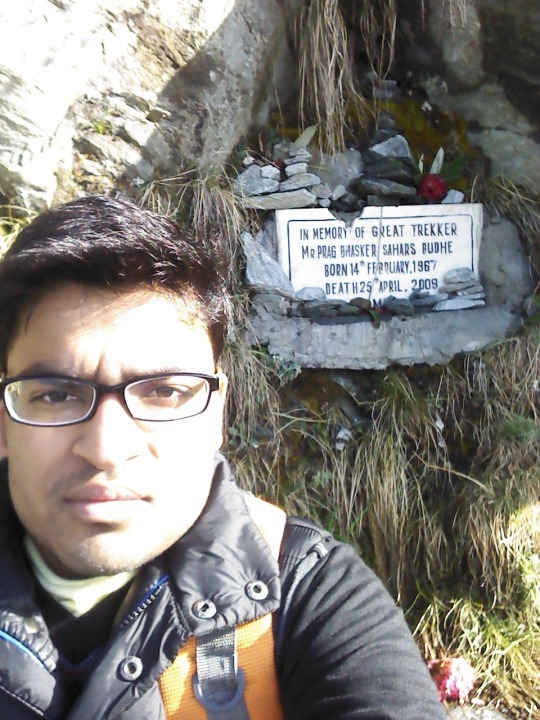 Finally, after 4 hours of continuous walking, reached the Trihund Hill. 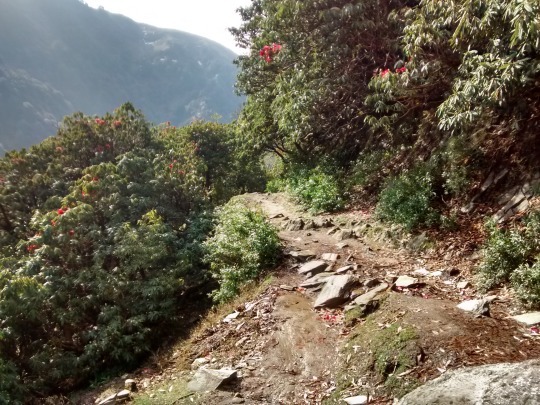 These images couldn’t capture the cool breeze, the feeling when you are on top of a mountain, the sheer happiness and the aching muscles after the trek. This was one my best trips so far. Will cherish it for life. 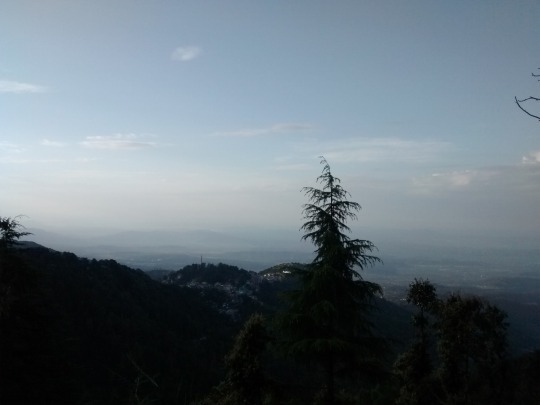 I already miss you, McLeodGanj.